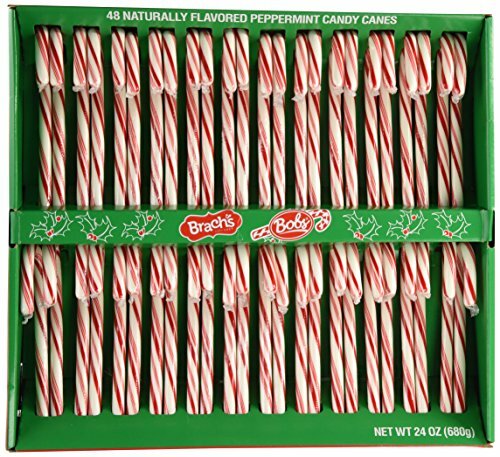 Candy cane sleighs make great Christmas favors for school parties! 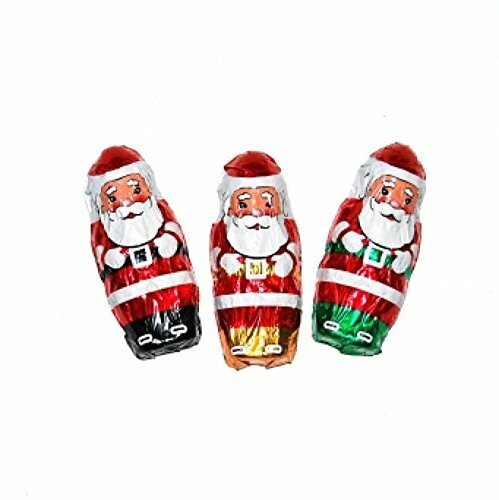 Filled with a foil wrapped chocolate Santa and gifts, these are sure to be a hit at class holiday parties. These cute candy cane sleighs were made with the Stampin Up Wood Crate die. You can embellish them however you like, but I used a swag made from gold sequin trim. I just love how they turned out. 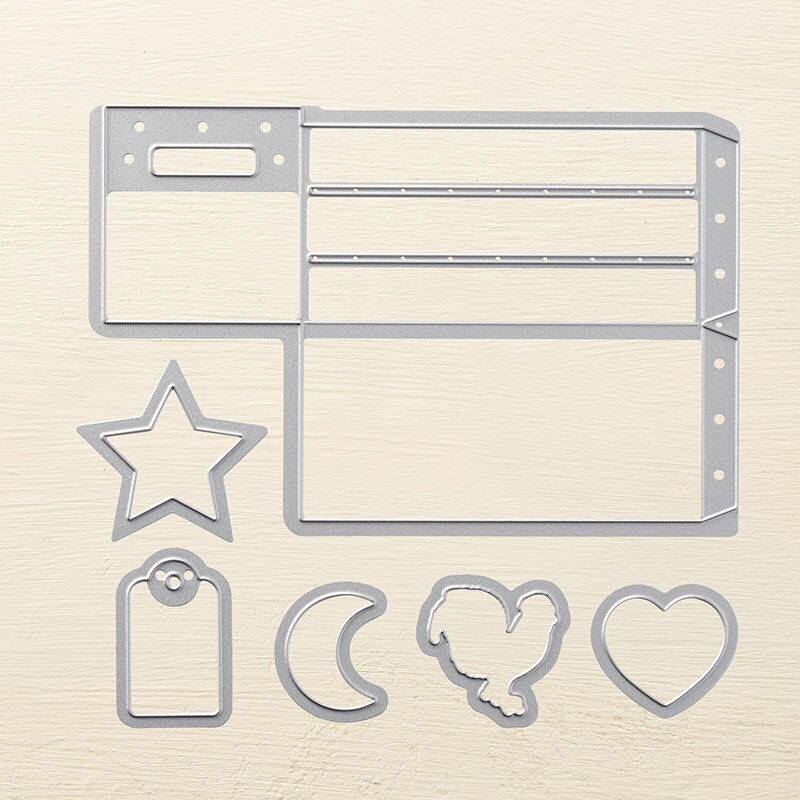 For more crafts using the same die set, check out all my projects using the Wood Crate die set. I found the Dove Gifts at my grocery store last week. 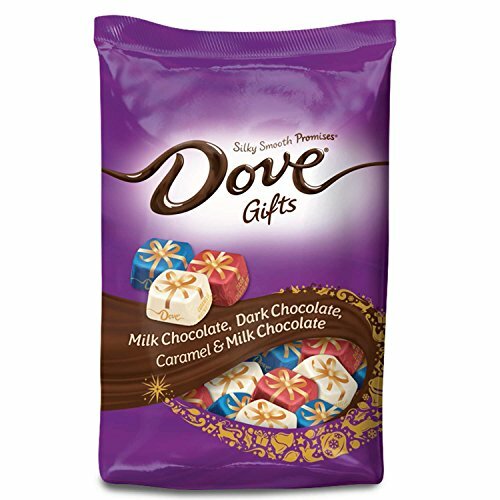 The pack contains an assortment of Milk Chocolate, Dark Chocolate, and Caramel-filled Chocolate. Yum! To make these candy cane sleighs, you will also need scissors and a hot glue gun, or the adhesive of your choice. Tombow Liquid Glue, Tear and Tape adhesive, and Mini Glue Dots all work well. ✅ No time to make these candy cane sleighs now? Click here to pin this tutorial for later! Cut 2 wood crate die cuts from Cherry Cobbler or Garden Green cardstock. Keep the cut out pieces from the handle. We will be using those in a bit. Place the 2 die cuts with wrong sides together, lining up the spaces between the slats. 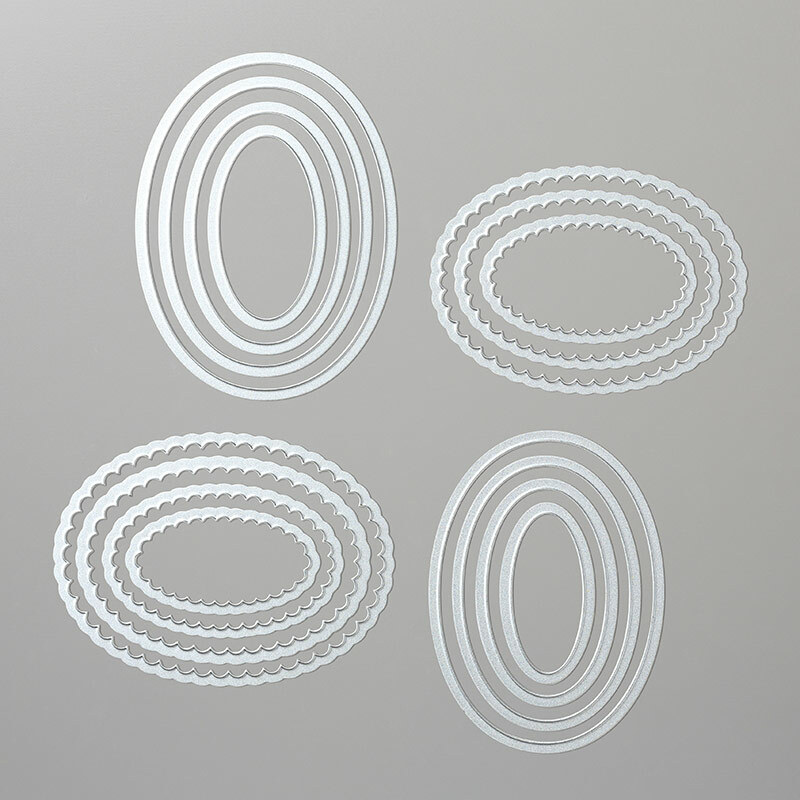 Pull out the oval die from the Layering Ovals die set that is 3-1/2″ across. Position it as seen in the picture above and run it through your die cut machine to cut away most of the top slat. This will form the shape of the side of the sleigh. Use scissors to cut straight across to finish shaping the sleigh side. See the dotted lines in the picture above for more guidance as to where to cut. Use Tombow Glue to adhere the handle pieces (that you set aside earlier) as a stabilizer piece for the area of the top slat that was cut away. 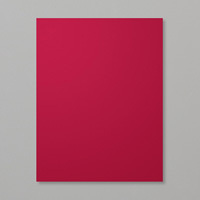 See picture above for placement. Don’t skip this step – otherwise the little piece of the crate slat tends to stick out. Fold along all score lines to make assembling the candy cane sleigh easier. Add Tombow or Fast Fuse adhesive to the crate bottom on the wrong side (the side with the stabilizer piece). Adhere the other crate bottom to it. Your piece should now look like it does in the above picture with the crate end with the handle on one side and the shortened crate end on the other side. Fold the sleigh sides inward to form the walls. Add adhesive to the flaps on the side with the short front end. Holding the sides so they are square, fold the front end inward and press to the flaps to adhere. Add adhesive to the remaining flaps. Fold the back end of the sleigh inward and press to the flaps to adhere. Using mini glue dots, start on the back end and adhere gold sequin trim around the sides of the sleigh in waves. 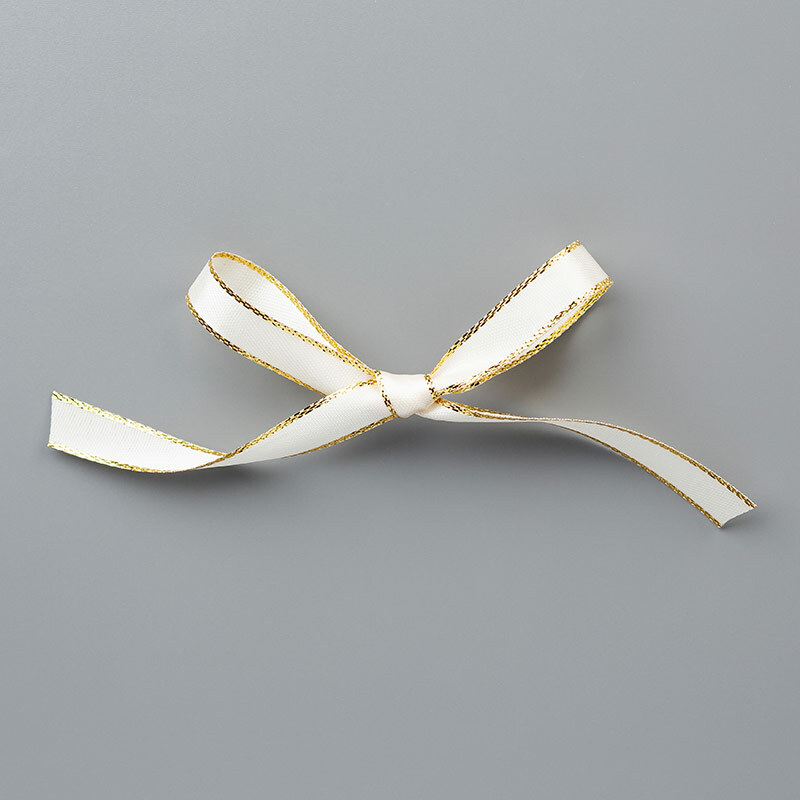 Make a small bow from 1/8″ gold ribbon and trim ends. Use a mini glue dot to stick to the back end of the sleigh where the ends of the sequin trim meet. Use Tear and Tape Adhesive along the long ends of the bottom of the sleigh and stick down regular size candy canes as the sleigh runners. Make sure the hooks of the candy canes are at the front end of the sleigh and the straight ends of the candy cane line up with the back of the sleigh. Use 2 mini glue dots on the bottom of a foil wrapped Santa candy and stick to the inside of the front of the sleigh. Fill the sleigh with Dove Gifts chocolates. It takes about 9-10 of the candies to fill the candy cane sleigh. For more ideas like these candy cane sleighs, be sure to check out the rest of my tutorials for Christmas favors for school parties. 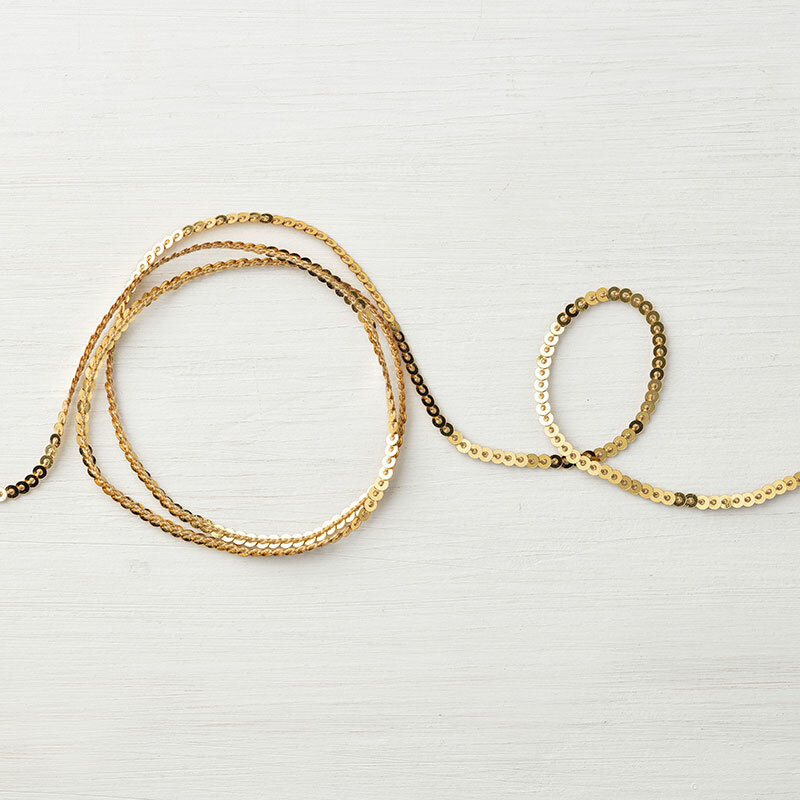 So tell me… what sorts of Christmas crafts are you working on right now? Happy crafting!